Another Clinique beauty product has landed on Shark Attack's HQ (which still is my kitchen table, but still sounds fancier). Leave it to Clinique to be always on the search to improve and re-invent themselves. 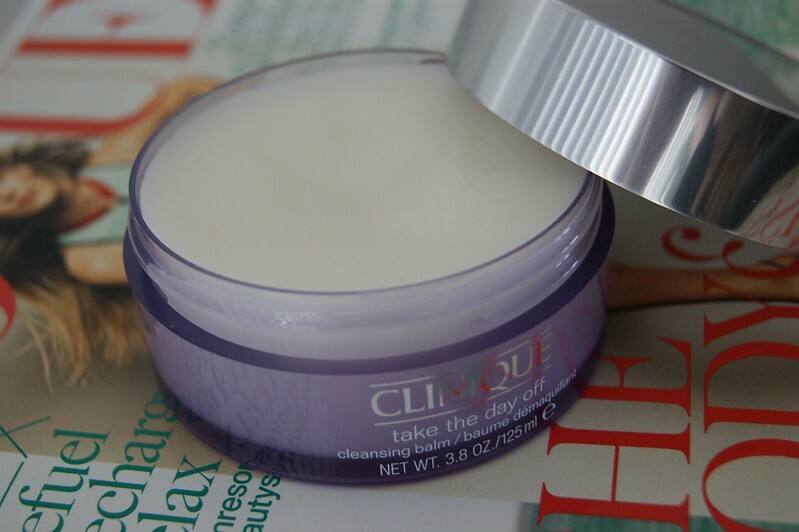 They recently launched the 'Take The Day Off Cleansing Balm' and I was more than happy to try it out. I must admit that I'm kinda sloppy when it comes to removing my make up before I go to sleep. I even go to bed without even trying to take it off more than once... I can hear all the beauty bloggers (and normal people who just know it's the right thing to do) gasping for air as we speak / read / whatever. Anyway, thanks to Clinique and their new cleansing balm, I now had an excuse to remove my make up like a good girl and so I did. Want to know my opinion? 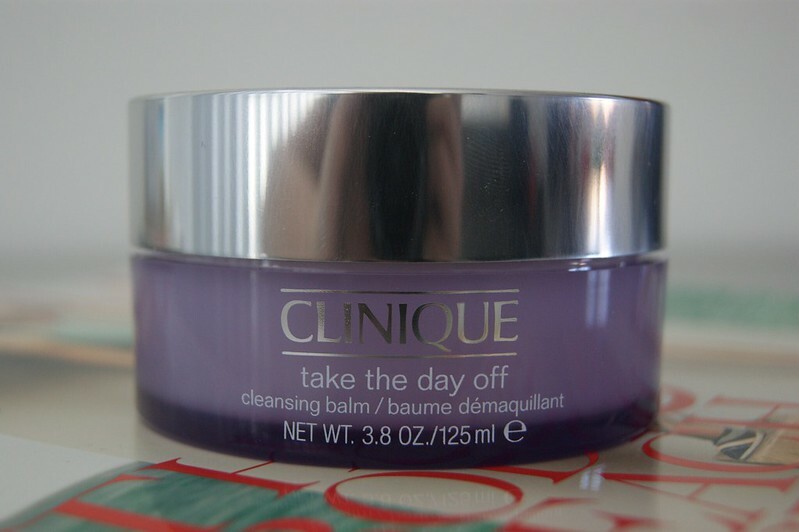 The 'Take The Day Off Cleansing Balm' by Clinique is a cleansing balm, obviously, and it comes in a lard kind of texture (sorry for the gross expression, I couldn't find a better one). Due to it's unique texture, the balm transforms into a super soft oil when it touches the skin. Not only does it remove make up / sun screen left overs / ... but it also has a calming effect on the skin and does not affect the skin's hydration level. The balm is fitted for all skin types and is also suitable to remove eye make up. Apart from the balm-transforming-into-oil-effect mentioned above, it also contains two ingredients which are nothing but positive for your skin. Safflower Seed Oil has a calming effect on the skin and controls its hydration level. Caprinetriglyceride and Palmitate prevent the skin from drying during the cleaning ritual and removes everything that shouldn't be on it, making sure the skin can breathe again. Use the cleansing balm before you start your usual cleaning ritual. Make sure your hands and face are dry and take a small amount of balm on your fingertips. Massage the balm into your dry skin and rinse thoroughly with water afterwards. I must admit that I was quite hesitant about using the 'Take The Day Off Cleansing Balm', because I thought it would turn my already greasy skin into an oily mass. 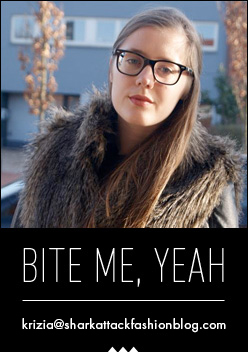 Anyway, I decided to take the risk - rebel, rebel - and found out that the balm is perfect for my sensitive skin. It's soft, doesn't irritate, has no particular scent (yay for that! ), doesn't leave me with an oily skin as shiny as a mirror and provides me with super soft skin afterwards. Available on the Clinique web shop right now and in Clinique selling points starting from September for € 31,05. Ik ben benieuwd om ermee aan de slag te gaan, klinkt alvast heel goed! Die lijkt me inderdaad heel goed en gewoon omdat het weer iets "nieuws" is wil ik het al uitproberen. En nu mooi iedere avond je ritueel herhalen ;) Ik vergeet het soms ook. Klinkt super goed! En volgens mij zegt iedereen altijd dat die zijn make-up af doet voor het slapen maar ik doe dat ook regelmatig niet :p oeps! ZO goed, geen geur en veilig rond de ogen. Ik zie waarom iedereen er van houdt. how great blog you have! Nice! Ik lees alleen maar raving reviews over dit spul! Klinkt er goed! Wel een investering zo te zien aan de prijs! I am curious!!! It sounds really good and I have it hear but still haven't tested it! So I'm going to do that tonight!